Just what your hair needs in this weather!!! We have a special offer on the 'nano keratin system mask' over the summer months, just £10! REPLENISH your hair from roots to tips with this colour - preserving mask designed to nourish and revive hair from within. Introducing our new colour loyalty and recommend a friend cards. Don't forget to start using them!! 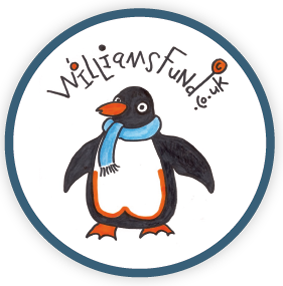 Williams Fund Christmas cards are now for sale in the salon. 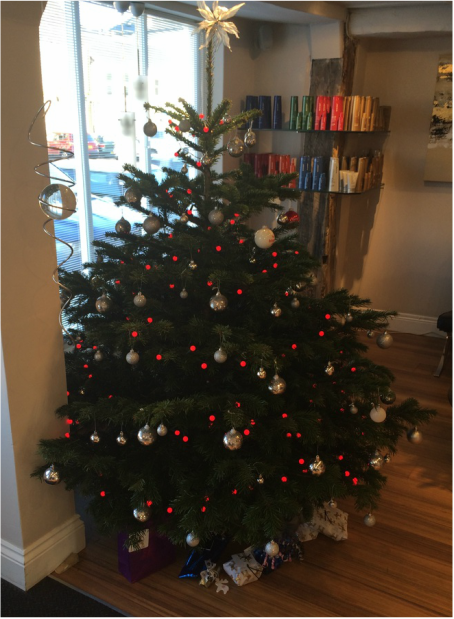 Pop into the salon to purchase your Christmas cards where the proceeds go to a great fund. Want beach babe hair but not going on holiday! Mix 1 tsp sea salt, 1 tsp coconut oil with water and spray in/ apply Beach Spray £11. Prevent colour fade and revitalise summer stressed hair. Book a personalised 4 step Joico hair treatment after any colour service for £20 and you can have a blow dry with Rachel 1/2 price! The albemarle team post the latest News, Trends and Gossip.